“Change is always scary.” Oh, I see what you did there. 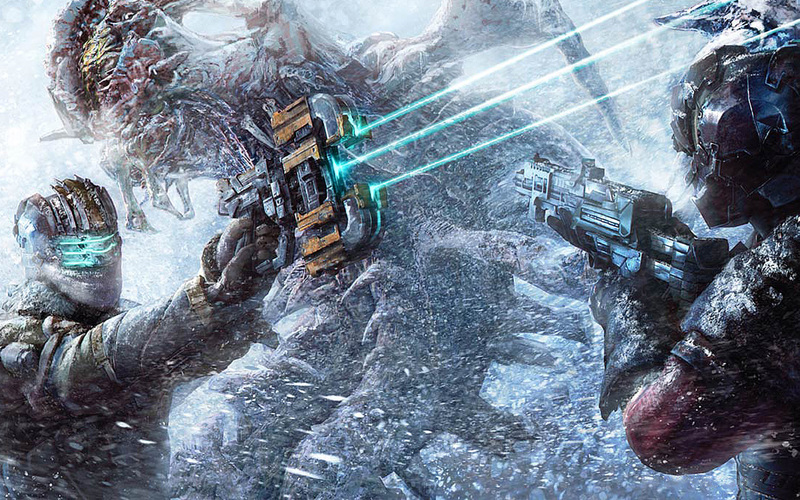 When the gameplay demo for Dead Space 3 was first revealed at E3 2012, fans started freaking out, and not for the right reasons. 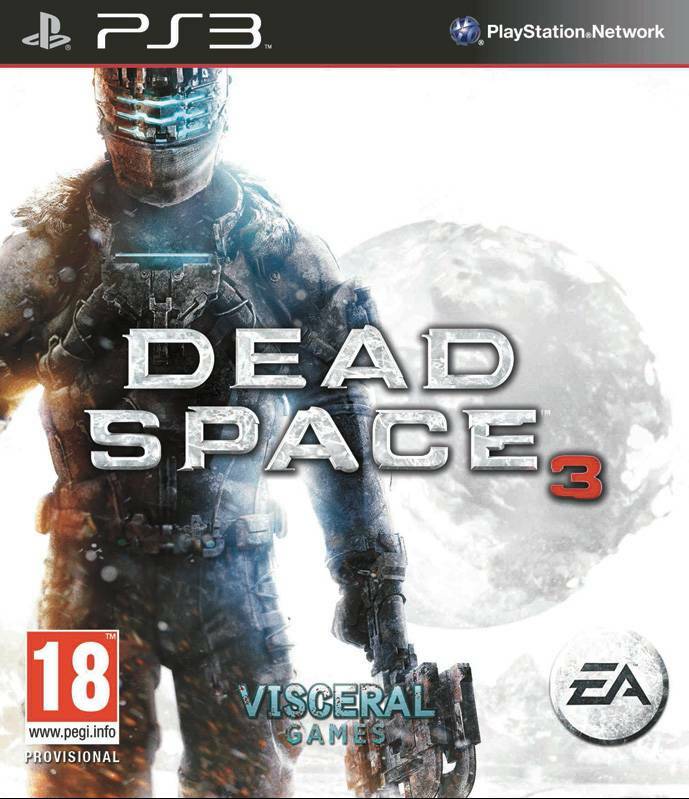 The game was much too action-y, with its co-op and ice planet monster shooting, and lacked the space opera horror feel of Dead Space 1 and 2. Dead Space creator and developer Visceral games says that change is always a scary things, and they only highlighted those sections of the game because they wanted to show all the new stuff they had been working on. “We wanted to show all the new things we had so people could see how we’d tried to bring the franchise further and refresh it,” Yara Khoury, who’s working as the associate producer on Dead Space 3, told Eurogamer. Dead Space 3 releases next month, so I guess we’ll all get to see just how scary this change is. What do you guys think? Are you looking forward to it?